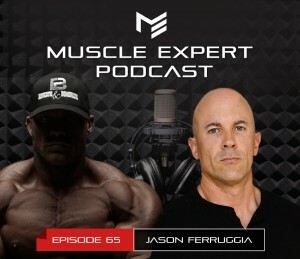 Today, the creator of the top-ranked podcast, Renegade Radio, world-renowned strength & conditioning specialist and all around badass, Jason Ferruggia joins Ben on the podcast. 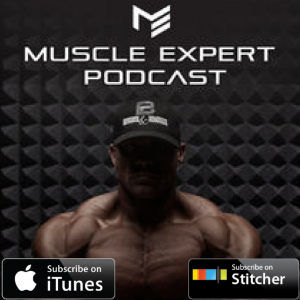 Jason and Ben discuss everything from morning routine hacks to master your mindset, simple rules, and exercises to become a more decisive man, why Ben missed his high school prom and much more. Jason Ferruggia, has trained and worked with over 700 athletes ranging from the NCAA, NFL, MLB, AND NHL. In addition, Jason has trained firefighters, police officers, military personnel and world-famous Hollywood entertainers. His podcast, Renegade Radio constantly maintains a top spot in Apple Podcasts and has over 600 5-Star reviews in Apple Podcasts. If you want more experts like Jay? Tell us on Instagram and Facebook! ⇾ Why so many people lack the ability to make decisions effectively. ⇾ Why Jay started doing standup and improv at age 39. ⇾ How to optimize your mental state before a meeting, someone, you’re intimidated by. 3:50 How Jason Ferruggia became Jason Ferruggia. Overcoming self-doubt, and becoming his best self. 6:38 Date Tate and Alan Cosgrove, key mentors in Jason’s life. 12:09 Indecisiveness, distrust and how to improve your decision-making skills. 15:07 Overcoming the meathead stereotype. 17:58 Why so many people lack the ability to make decisions effectively. 19:45 The transcendence of intelligence. 23:15 Modeling Tony Robbins, becoming a student of the greats. 26:00 Eliminating the scarcity mindset and providing more value to the relationships you have. 27:20 The greatest confidence builder, that everyone should try. 28:58 Why Jay started doing standup and improv at age 39. 33:10 Why Ben missed his high school prom. Crazy story. 36:50 The $500 ATP Lab Supplement GIVEAWAY!! Here’s how to enter! 39:50 Jay’s personal rules for morning routines. 50:43 How to better connect with your wife. 53:15 Separating life from work, Jay’s step by step technique for becoming an awesome husband and father even after a rough day at work. 54:20 The 3 books that have made a massive impact. 57:00 Music, habits and the routines of Jay’s morning to get into a peak state. 1:01:20 Burning out and getting sick, deep breathing and yoga. 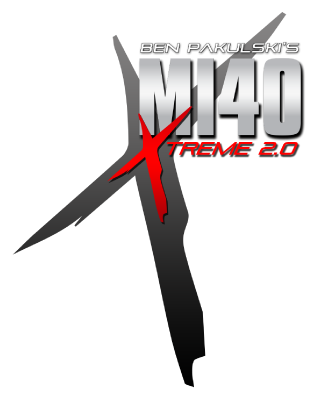 1:03:37 The 3 must-listen-to episodes from the Renegade Radio Podcast.